‍InMotion wants to help you to see the world with your own two eyes, and SJC International Airport can help you do just that. 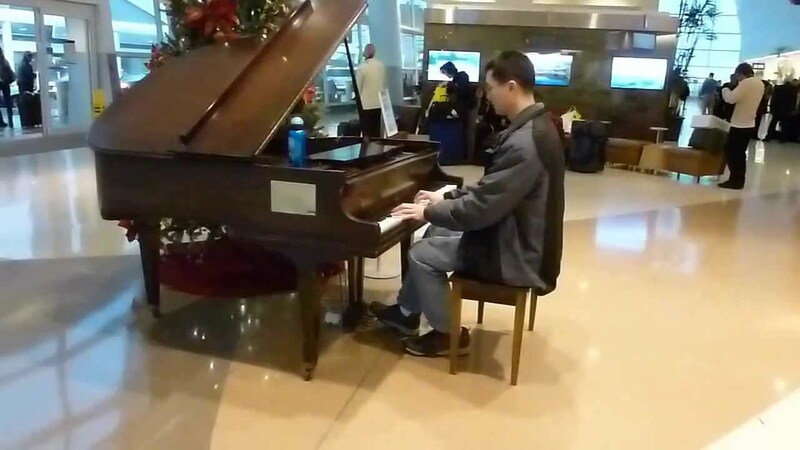 The airport boasts a series of attractions to keep you occupied while waiting for your flight, from luxurious wines, a pristine lounge, and even a handful of pianos where you can practice your skills before your flight. Read on to find the best seats and treats of SJC International. We all know the moment when the only thing that can make waiting for a flight feel bearable is having a drink. Wine bars are nearly ubiquitous in large airports these days, but at SJC you’ll have the privilege of experiencing some of central California’s finest wines at the Santa Cruz Wine Bar, located in Terminal B near Gate 23. 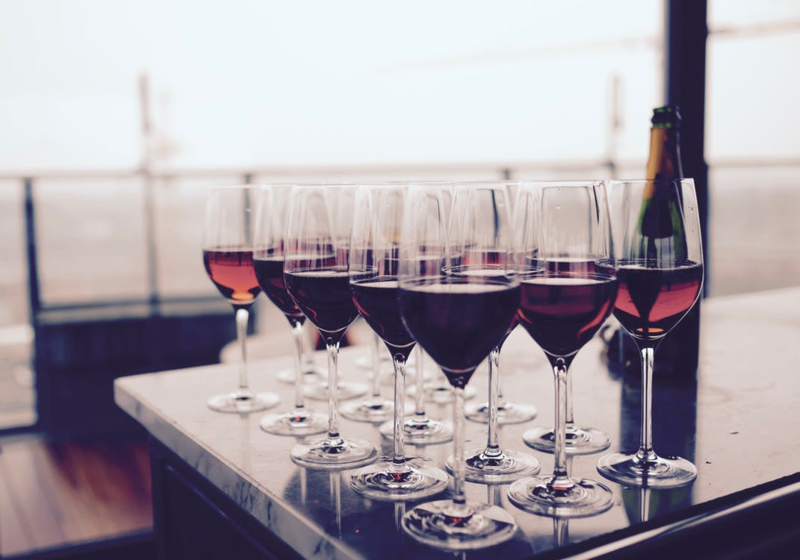 Whether it’s one of Santa Cruz’s famous Cabernets, or a deep and rich Merlot, you’ll be pampered in the extreme for your flight across the globe. While you’re sipping on your draught, with the Apple MagSafe 2 Power Adapter for MacBook Air you’ll be able to charge your computer with you along the way. The magnetic clip ensures your cord will disconnect if anyone trips on it, a handy feature in a wine bar, and with 45 watts of power you’ll be able to keep your laptop running for as long as you need. When you’ve reached your limit, why not check out the various activities SJC International has to offer. Travel takes its toll on our bodies, and SJC has taken steps to ensure that travelers have the means to rejuvenate their bodies and souls as they continue on their journeys. Our recommended first stop is to the massage chairs located throughout the terminals. They offer a surprisingly comfortable massage, the machine isn’t aggressive like most mall massage chairs. Once your body has been relaxed and rejuvenated, why not stop by one of the two pianos located in Terminal A before security and in Terminal B by the baggage claim? They’re a perfect way to cleanse the mind before a long flight, and other travelers have uploaded their songs to youtube for others to enjoy. As you revel in the pleasures of musical bliss, you can take a moment to charge your Apple Watch with a Magnetic Charging Cable. This charging device uses magnetic induction technology to charge your battery without plugging anything into the watch itself. With 0.3 meters you’ll always have your watch close at hand, and the cord itself is extremely portable. It also looks stylish and sleek, enhancing your aesthetic whenever you need to charge. Once you’ve been rejuvenated through some rest and relaxation, you’ll have the energy to check out SJC’s luxurious retail outlets. We all know that airline shopping has become haute couture over the past few decades, and SJC has evolved to fit the times. 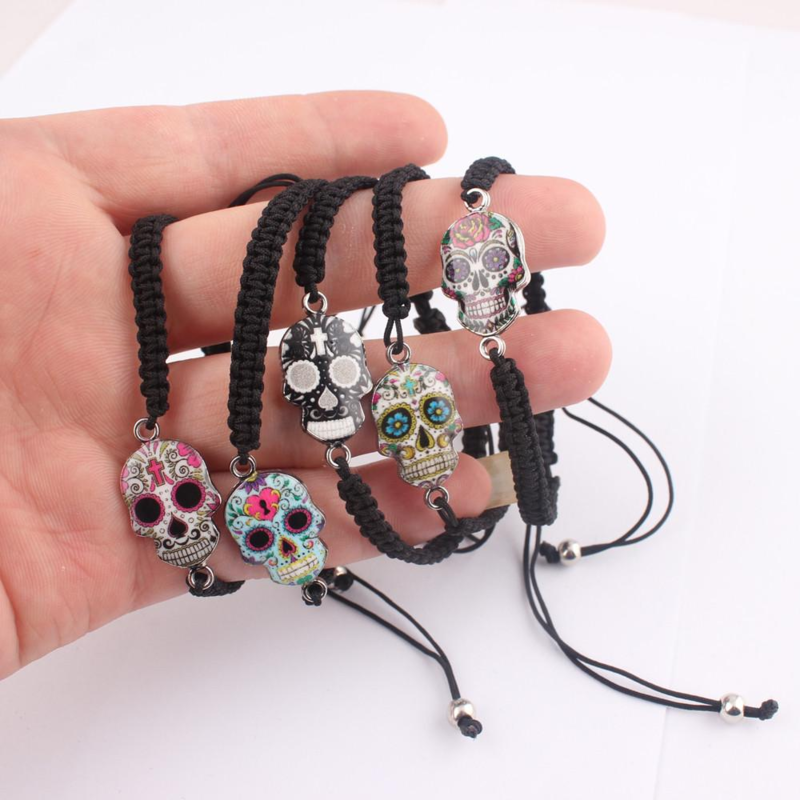 Boketto is a high-class retailer offering unique and/or limited edition jewelry pieces made in Mexico, and their products are absolutely stunning. Made out of precious silver, their pieces are proof of silver’s hypnotic beauty, and their one-of-a-kind designs are guaranteed to impress with their elegance, style, and grace. Mirroring the production quality and attention to detail of the Boketto pieces is the Beats Decade Collection designed by Beats By Dre. This collection of several amazing audio masterpieces contains one of the cornerstones of the 21st century’s contribution to headphone engineering, the Studio3 Wireless headphones. Equipped with Adaptive Noise Cancelling Technology and up to 22 hours of listening on a single charge, this BlueTooth-enabled device is a testament to the standards of excellence set by Beats. In addition to the hardware specs, we think the headphones look amazing as well, coming in a variety of stylish color palettes and with a minimalist design that delivers on both comfort and aesthetics. If you’d like a live demonstration before you buy, you can head over to our InMotion location to check them out for yourself. 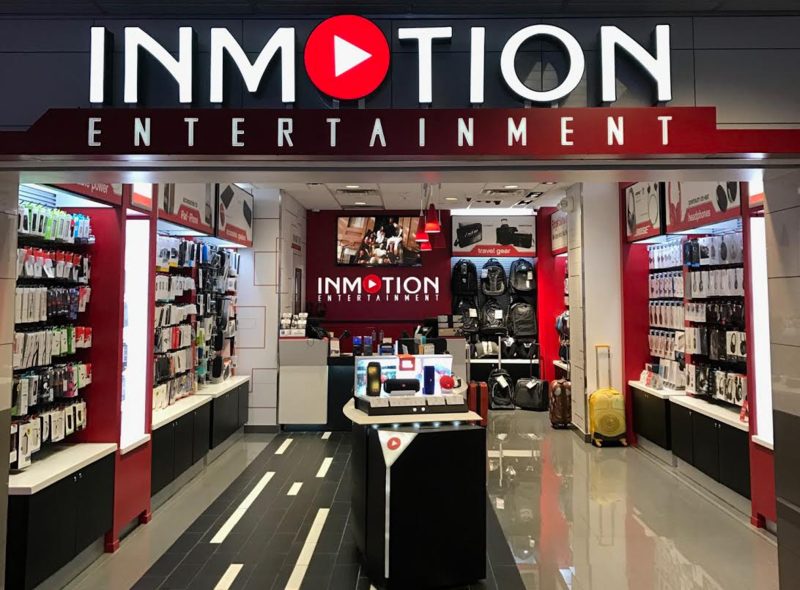 No airport would be complete without an InMotion location on its premises, so luckily, if you are looking for an electronics store in San Jose International Airport, InMotion is ready for you. With two stores located in Terminal A near Gate 10 and in Terminal B near gate 18, InMotion has everything you need from Bose Headphones, to official Apple products or even a T-Mobile Tourist Sim Card. One of the most exciting trends we anticipate taking the world of tech by storm is the adaptation of the USB-C port in nearly all electronic devices. To help you with this transition we have the Apple 30W USB-C Power Adapter, a Macbook charger that utilizes the new USB-C format on the latest and greatest line of Apple laptops. San Jose International Airport has a special place in our hearts at InMotion for their countless amenities, dining experiences, and retail locations. SJC is a testament to the thrills and comforts of the modern day airport. What are your favorite attractions at SJC? Let us know in the comments!